Join us on for our second cross-country modern design road trip with Dwell. First 2016 destination – Seattle, Washington! We’re kicking off the 2016 tour in Seattle’s South Lake Union (SLU) neighborhood, one of seven recognized Innovation Districts in the United States. 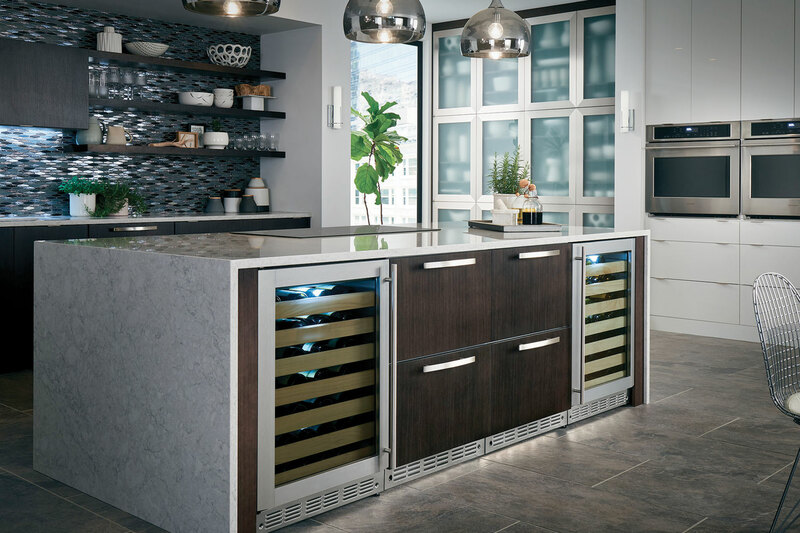 Experience Monogram’s 2016 line of appliances with live demonstrations and culinary tastings prepared by our own tour chef when you visit this 600 sq. foot prefab home built by Washington’s own Method Homes. The home is open to the public Saturday, May 21st from 10am – 5pm. After you visit the home, stop by the South Lake Union Saturday Market. For accredited industry professionals, please join us on Friday, May 20th for a day of continuing design education. For additional details and to register for the CEU’s, visit the Dwell website. A new Monogram Modern Home is on tour! This spring, Monogram and Dwell embark on another epic cross country modern design road trip, stopping in six cities across the U.S. Join us in celebrating craftsmanship, innovation, and design ingenuity in a modern home featuring luxury Monogram appliances. The home will host a variety of lifestyle events including continuing education credits, culinary tastings and live product demonstrations. Learn more about our upcoming road trip here and we will see you soon!